Rebecca Minkoff Just Got Fined For What? Well, this is awkward. 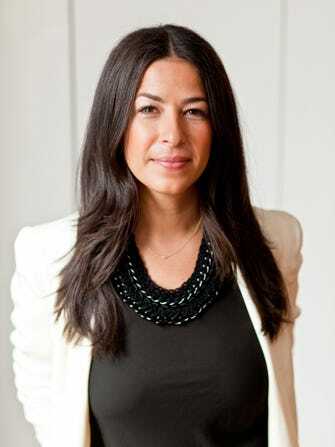 The U.S. Department of Labor's Occupational Safety and Health Administration (OSHA) issued a major fine to Rebecca Minkoff this week for having an untidy office — a cool $77,000. The agency assessed the situation after it received complaints from workers. According to the OSHA's report, the designer's workplace was "overcrowded" and "congested with boxes, rolling racks, workstations, chairs, equipment, storage, and other materials." In other words, Minkoff's office conditions resembled what your apartment looks like on a good day.